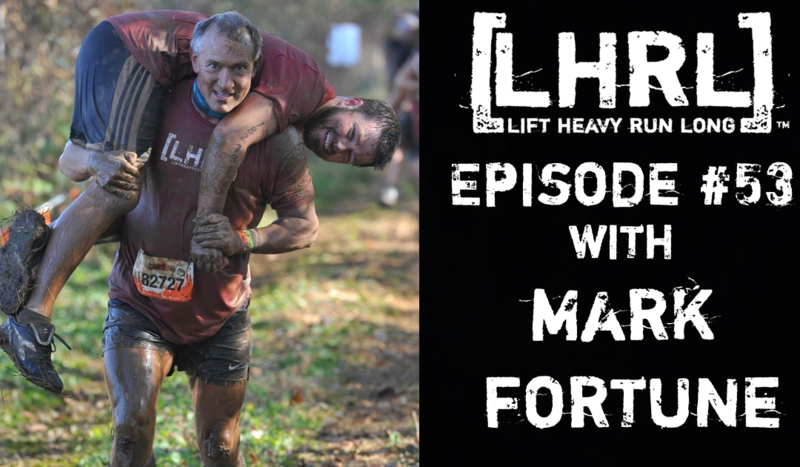 Mark Fortune, a Florida native, and member of Olive Branch CrossFit is our guest on this weeks podcast. I have known Mark for about three years and have a playful relationship with him that usually involves poking fun at one another. Mark has been a fitness enthusiast for most of his life, enjoying running, weightlifting, and now an avid CrossFitter. Mark is up for most any challenge and will sign up for just about anything. He enjoys OCR races and is signed up for the Tunnel Hill 50 miler in November. We had a great time hanging out with Mark and look forward to doing some long runs with him as we prepare for Tunnel Hill at the end of the year. Enjoy the show. Excellent episode! But I have one criticism: the positioning of the support arm you use to hold your microphone was blocking the view of a very important part of the podcast. Just kidding – love the show! Haha! Tim, Im forwarding this to Amanda right now. You will have made her day. I need to remedy that situation as I am catching flack from all ends. It seems as if Von and I could be in different rooms, and the audience would be just fine. You’re the man, Tim. Thank you!